2009: Studying the Web with the Web? Every year the Digital Methods Initiative (DMI) organizes a Summer School, an intensive program where we learn and develop research techniques for studying societal conditions and cultural change with the Internet. 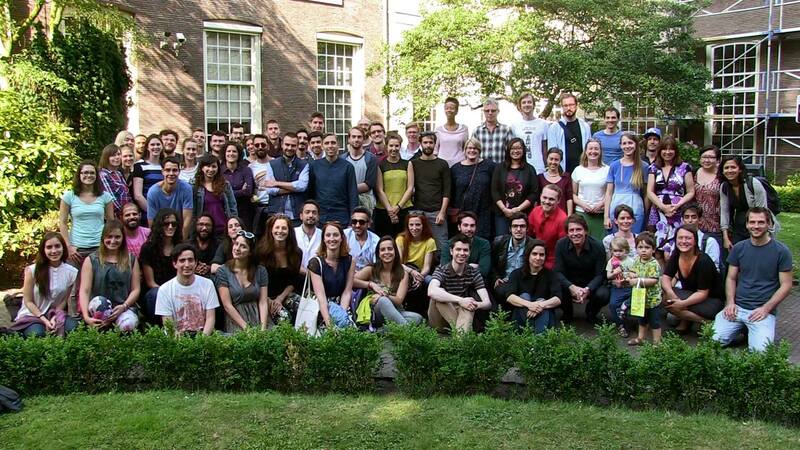 The DMI Summer School is open to PhD candidates and other motivated scholars young and old. The Summer School normally runs for two weeks, during the last week of June and the first week of July. During the DMI Summer School participants actively engage in empirical research projects, employing Web-specific software tools, such as scrapers and crawlers. The Summer School concludes with a final event where the research projects are presented. The DMI Summer School is a component of the Digital Methods Initiative (DMI), directed by Richard Rogers, Chair, New Media & Digital Culture, Media Studies, University of Amsterdam, with foundational support by the Mondriaan Foundation and the Center for Creation, Content and Technology (CCCT) at the University of Amsterdam. See about DMI.